Shannon Sentman, Esq., MSRE, LEED AP®, is a recovering big-firm attorney, wanna-be programmer, and the Co-founder and CEO of SOL VISTA. Since co-founding SOL VISTA in 2010, his leadership has established the company as the hotel energy experts, positioning its Skywalk™ platform as the best utility cost and building efficiency management tool available to the hotel sector. Skywalk now serves over two hundred subscribed hotels located throughout the U.S. In addition to his work with SOL VISTA, Mr. Sentman is a frequent lecturer at Johns Hopkins, Georgetown and other universities, a former adjunct professor at University of Maryland, and an oft published author. His publications include the U.S. Green Building Council&apos;s "Green Office Guide" and the American Bar Association&apos;s "Green Building and Sustainable Development: A Practical Legal Guide." Before co-founding SOL VISTA, Mr. Sentman practiced as an attorney, federal lobbyist, and strategic consultant with the international law firm Holland & Knight. While there he built a unique, cross-disciplinary practice counseling clients, such as Forest City, McKinsey & Company, PricewaterhouseCoopers, USGBC, Goldman Sachs, Rohm and Haas, and Fortune Brands, on environmental sustainability-related and real estate matters. In addition to his law degree, Mr. Sentman earned a M.S. 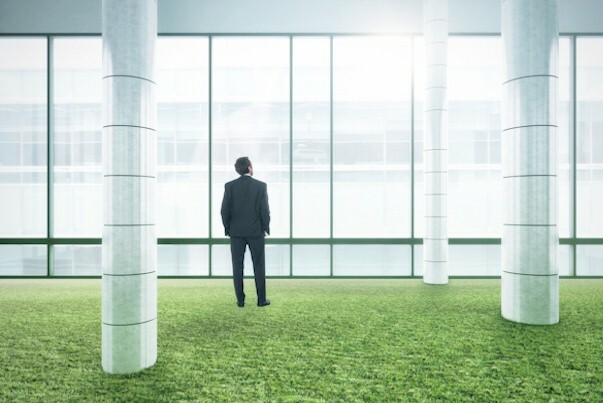 in Real Estate from Johns Hopkins Carey Business School and was one of the first attorneys to earn the designation of LEED AP® from the U.S. Green Building Council. Please visit http://www.solvista.com for more information.